For all of the warts the Audi R8 V10 has - limited storage and ridiculously high price tag, and others – the German supercar has proven to be one of the best all-around performance machines in the market today. It’s got a true sports car look to it and that screaming V-10 engine makes sweet, sweet music to the ears. It’s also become an aftermarket favorite, which speaks to the versatility of the car to stand on its own, while also having enough room for modifications of aesthetic and performance varieties. The R8’s appeal to the tuning industry is evident by the number of programs it has received. 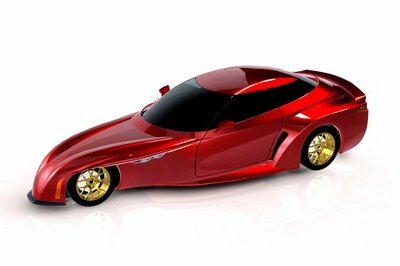 And at least one of them will be making an appearance at the 2017 Geneva Motor Show. 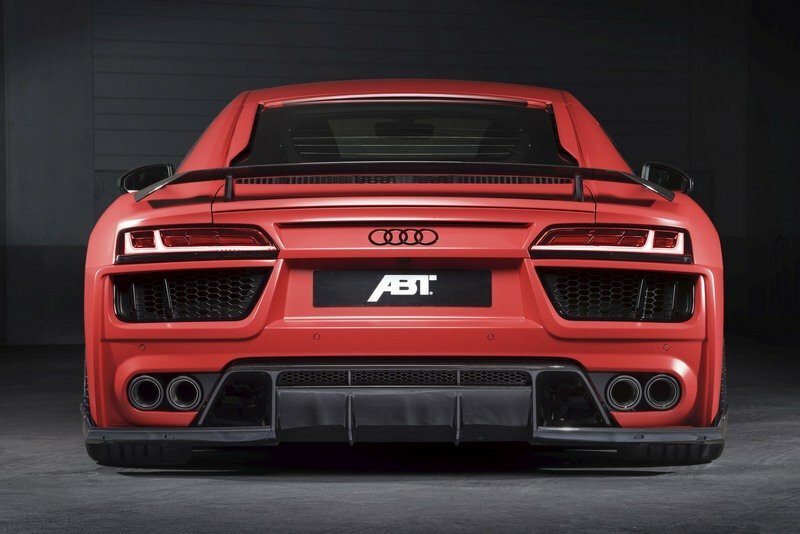 This, ladies and gentlemen, is the Audi R8 V10 by ABT Sportsline and in the tradition of previous programs for the German supercar, this kit comes packing with gobbles and gobbles of features, including a performance upgrade that nets an output of 630 horsepower, 20 ponies more than its standard counterpart. More power, less weight. That, in a nutshell, is the German tuner’s objective with its R8 program is simple. There’s something to be said for four simple words to mean so much more than the sum of their parts, but that’s exactly what we’re dealing with here. The kit, when described individually by their parts, isn’t going to blow anybody’s expectations out of the water. But all together, they help create a version of the R8 V10 that’s well worth the attention it will no doubt receive, not only in Geneva, but in all roads where they’re spotted. 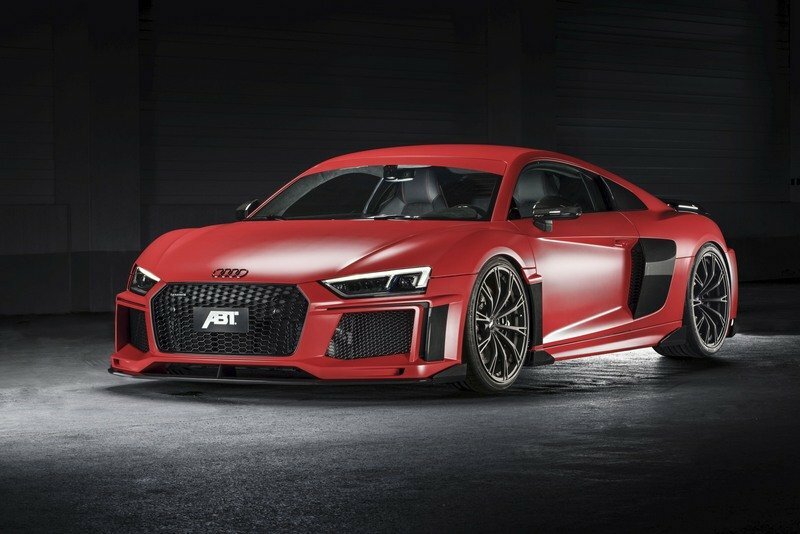 That’s a lot of praise going to ABT Sportsline for its new tuning program for the Audi R8 V10, but for a company that’s been around for 120 years in some form or fashion, it’s hard to expect anything less. Since the Audi R8 has such a distinctive look, it’s easy to see if the supercar received aftermarket components. And wouldn’t you know it, ABT Sportsline did exactly that with a bevy of aerodynamic pieces that help refine the R8’s aerodynamic qualities. Up front, a new front lip spoiler is the most noticeable addition to the R8. You can immediately notice that compared to how flat that area is on the standard R8. The addition of the wheel arch vents and the more aggressive construction of the front bumper, namely the sharper sections just below the headlights create a racy look to the R8 that, at least in my mind, looks a lot more natural relative to the stature of the supercar. 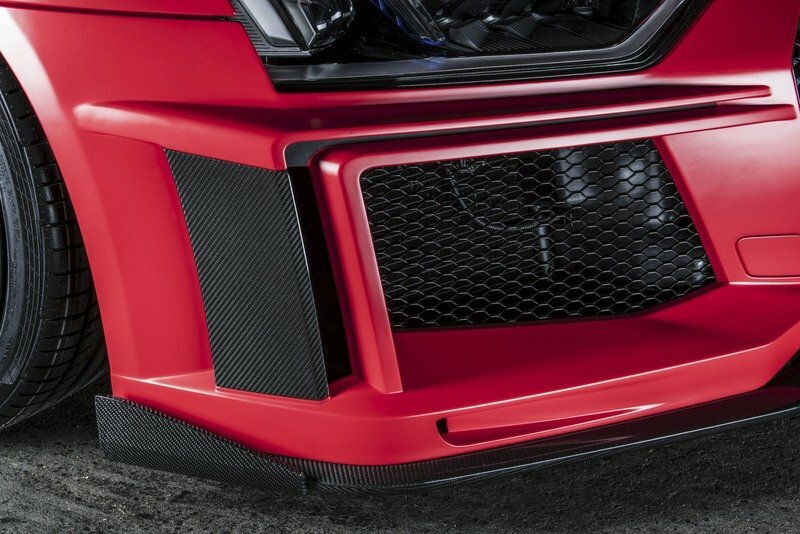 Adding further aerodynamic improvements to the makeup of the R8 are the front, side, and rear blades, as well as the rear lip spoiler under the massive diffuser that serves the same aesthetic and aerodynamic functions as its counterpart in the front. Finishing off ABT Sportsline’s exterior upgrades on the R8 V10 is a choice of two different wheel types. One is a new set of 19-inch ER-F forged allow wheels finished in a “Black Magic” color scheme while the other is a set of 20-inch GR forged wheels dressed in Anodized Black. I mentioned that the Audi R8 has been the subject of many tuning programs during its lifetime and while that remains true, the second-generation R8 is still in the process of accumulating these programs. That said, there is one tuner that already has a program available for the current iteration of the supercar. Unfortunately for those who are expecting loads of exterior upgrades from Wheelsandmore, that’s not exactly the tuner’s style. In fact, the only notable exterior mods from Wheelsandmore’s Beastie Toys program for the R8 V10 Plus are the unique orange and black body stripes and the set of 20- and 21-inch ultra-concave F.I.W.E. alloy wheels. In fact, the only notable exterior mods from Wheelsandmore’s Beastie Toys program for the R8 V10 Plus are the unique orange and black body stripes and the set of 20- and 21-inch ultra-concave F.I.W.E. alloy wheels. The wheels come with an orange border and orange wheel cap while being complemented by orange brake calipers. 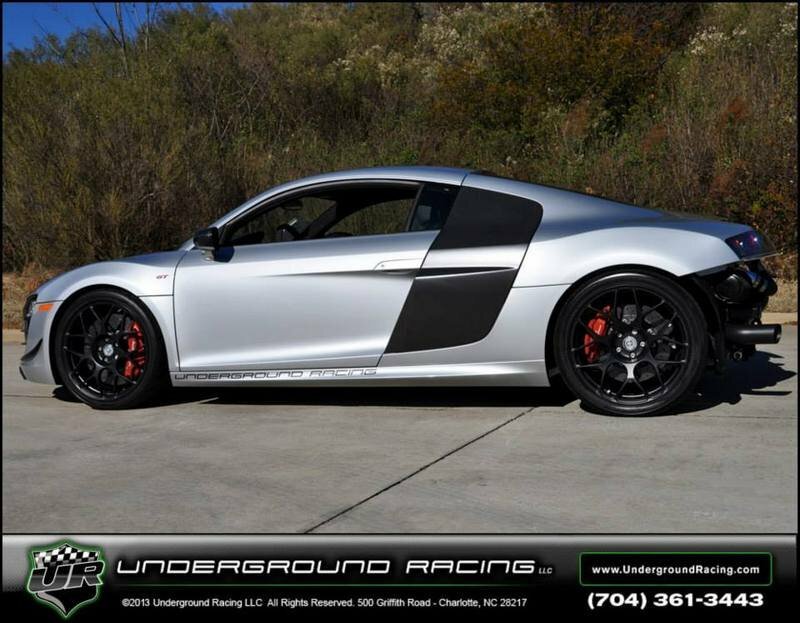 If you’re in the market for some serious aero mods for the R8, there are other tuners to look into, including Prior Design, a tuner that’s known for its extensive aero kits more than anything else. If you want a little slice of proof, look no further than the tuner’s GT850 White Phoenix kit for the first-generation R8. If you’re in the market for some serious aero mods for the R8, there are other tuners to look into, including Prior Design, a tuner that’s known for its extensive aero kits more than anything else. Consider the items included in that wide-body kit: front apron, integrated carbon spoiler, front mudguards, carbon-fiber alternative side covers, rear spoiler, rear apron with an integrated carbon diffuser, lateral air inlets, and a set of 20-inch, three-part Rotiform forged-alloy wheels wrapped in Continental Sport tires sized 255/30R20 up front and 345/25R20 at the rear. Like most companies of the premium variety, Audi has its own personalization division whose singular objective is to provide customers with bespoke levels of exterior and interior upgrades for their Audis. 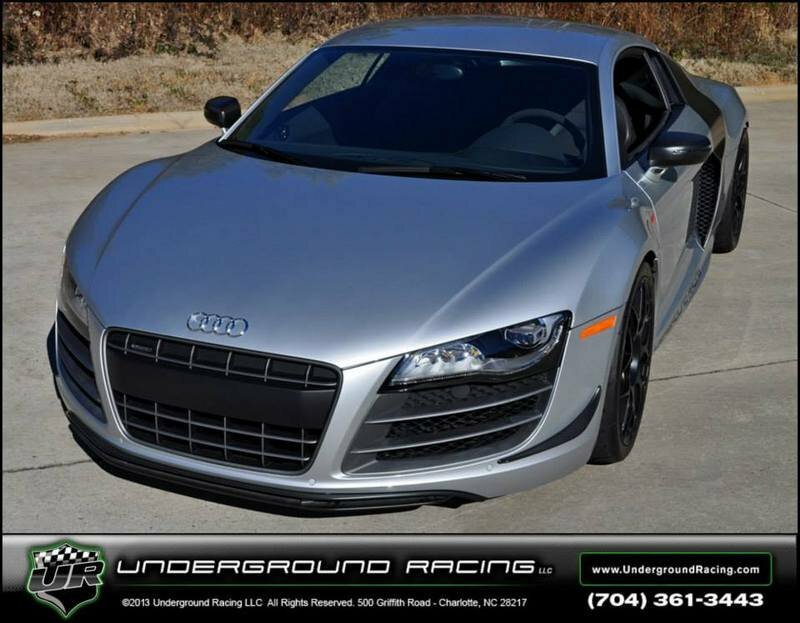 You might even say that Audi Exclusive is a better option to go to than hitting the aftermarket classifieds. 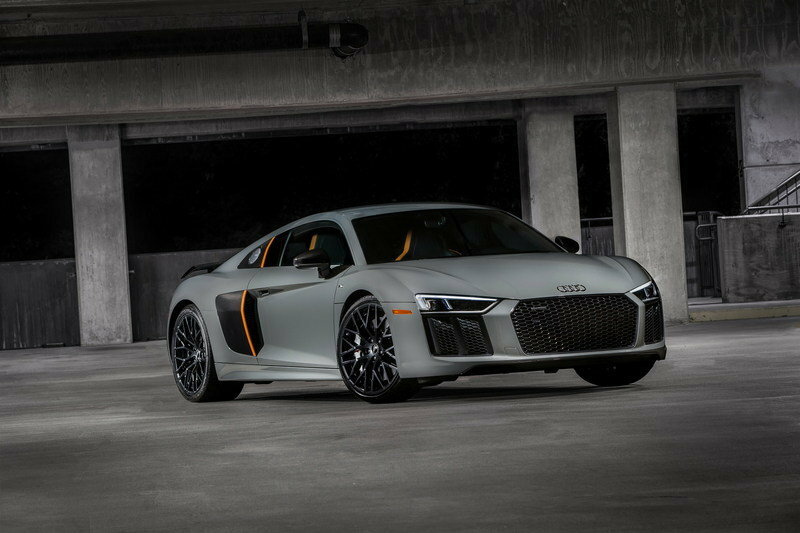 The special edition R8 that made its debut at the 2016 Los Angeles Auto Show was dressed in a Quantum Gray exterior paint finish that stands as color that’s exclusive to Audi Exclusive. Take for example what Audi Exclusive did to the R8 V10 Plus. 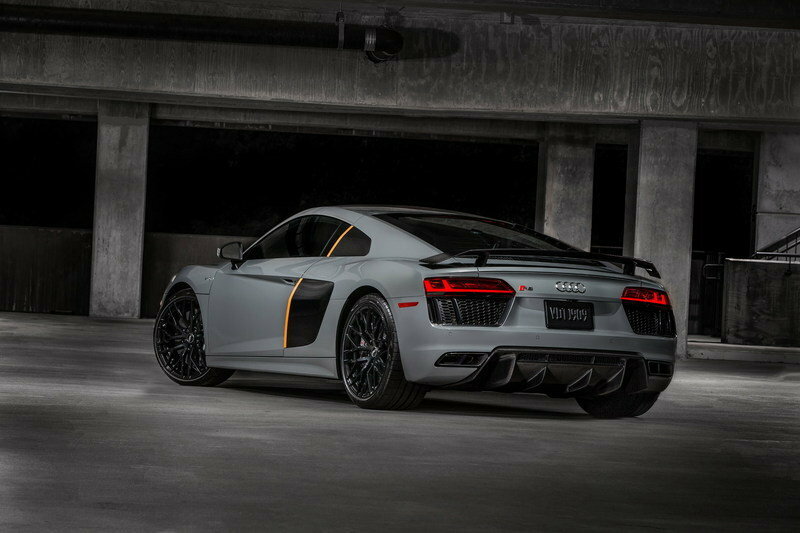 The special edition R8 that made its debut at the 2016 Los Angeles Auto Show was dressed in a Quantum Gray exterior paint finish that’s bespoke to Audi Exclusive. 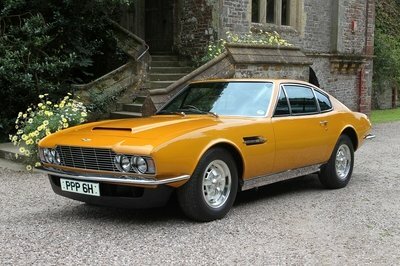 The car also benefitted from Audi’s Titanium Black-optic exterior package, which is responsible for the monochromatic two-tone look of the body that was only broken up by the Solar Orange stripes on the R8’s carbon side blade. A new set of 20-inch, 10-spoke, Y-design, high-gloss anthracite wheels was also included in the special edition R8. 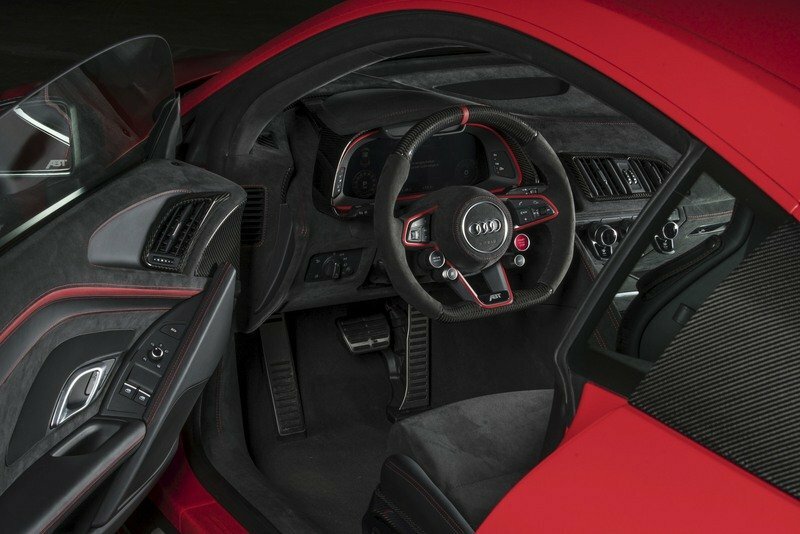 ABT Sportsline’s interior upgrades for the Audi R8 is quite extensive itself given the number of new amenities that were added to the cabin. ABT Sportsline’s interior upgrades for the Audi R8 is quite extensive itself given the number of new amenities that were added to the cabin. Most of it come by way of the tuner’s in-house customization division, ABT Individual, which is responsible for all the leather and carbon fiber appointments you see in the photo. It doesn’t reveal much, but the tuner says that the two materials combine to cover a significant amount of real estate space in the cabin. That tells you that no space was spared from getting dressed up in either fine leather or carbon fiber. 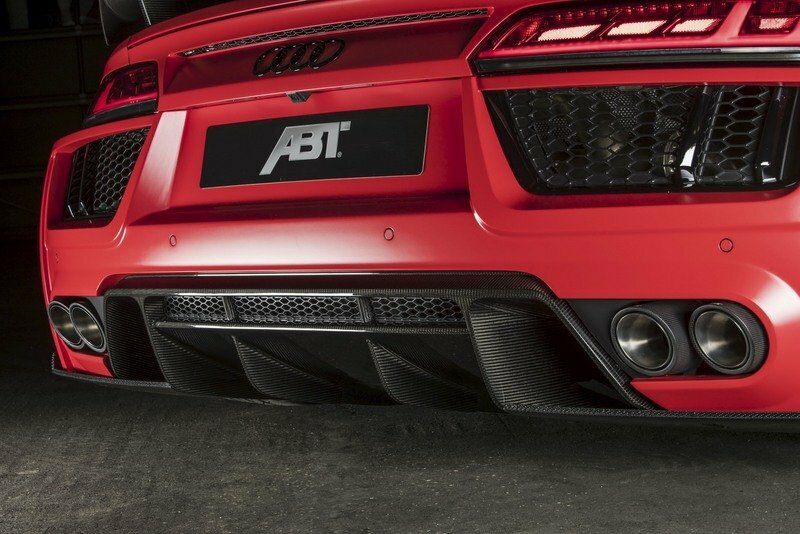 As is always the case with any program to come out of ABT Sportsline, the Audi R8 is also the beneficiary of high-quality floor mats and entrance lighting. 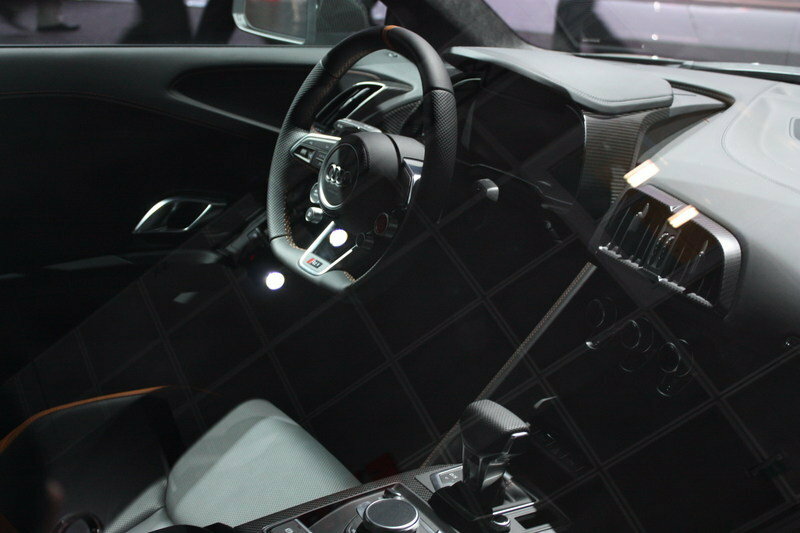 This is where it gets a little tricky because even with the sheer number of aftermarket programs available for the Audi R8, most of them don’t come with any significant changes to the supercar’s interior. Fortunately, this is precisely where Audi Exclusive shines. The in-house personalization division is home to a wide menu of interior appointments, often ranging from mundane items like decorations on steering wheels to the bespoke lots like full-grade leather and Alcantara packages. In the case of the R8 V10 Plus Exclusive Edition, the upgrades included a Black/Signal Orange leather package that covers most of the interior surfaces, including the steering wheel. In the case of the R8 V10 Plus Exclusive Edition, the upgrades included a Black/Signal Orange leather package that covers most of the interior surfaces, including the steering wheel. The car’s headliner was also dressed up for the occasion in a diamond-stitched Alcantara whereas the rear panel rear shelf, and luggage compartment trim also feature the same premium fabric. And of course, let’s not forget about the illuminated door sills and premium floor mats. There’s a saying in the aftermarket business that a tuner is only worth the amount of extra power it’s able to get out of the engine of the car it’s working on. While that may not be true aesthetic terms, it certainly has a lot of weight when a customer is in the market for those extra juices. In that regard, ABT Sportsline does well for itself because it accomplishes two tasks with its drivetrain upgrade for the Audi R8. 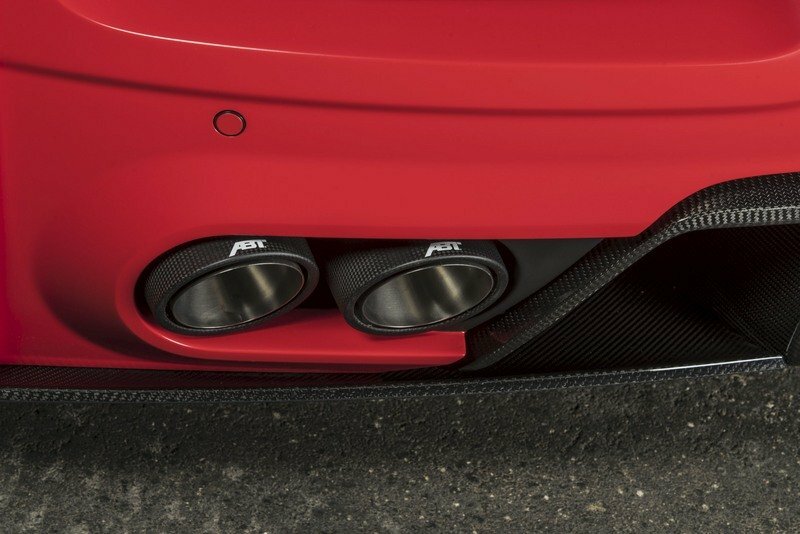 The first and more obvious goal is to generate more power, which the tuner achieved by improving overall airflow throughout the engine and adding a special, TÜV-tested stainless steel exhaust system with carbon double tailpipe trims. The result is an increase of 20 horsepower, which adds up to a total of 630 horses coming out of the R8 V10’s all-natural 5.2-liter V-10 engine. No mention was made of torque figures, but we can at least expect it to be slightly more than the 413 pound-feet of torque coming out of the engine in stock configuration. The result is an increase of 20 horsepower, which adds up to a total of 630 horses coming out of the R8 V10’s all-natural 5.2-liter V-10 engine. 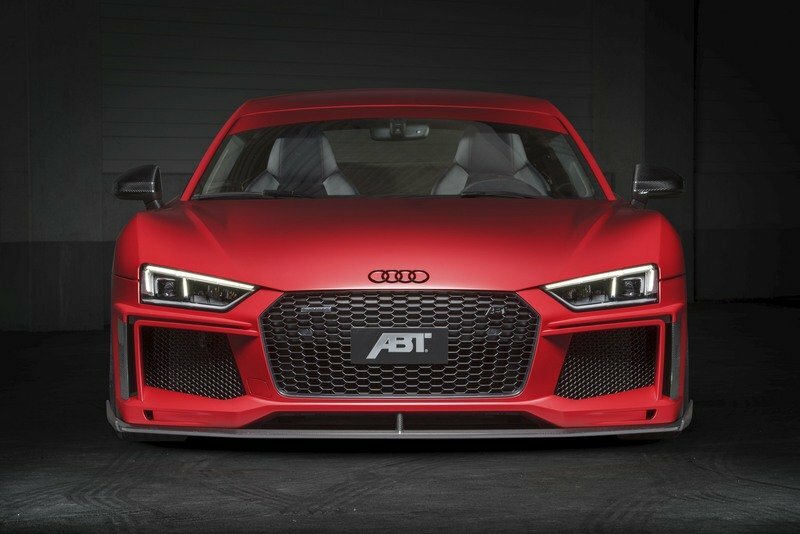 The second and slightly less obvious goal achieved by ABT Sportsline comes in the form of shaving as much as 50 kilos (110 pounds) off of the car’s total weight. That was achieved by adapting the car’s suspension to the increased power through the action of lowering the car’s overall center of gravity through the use of coilover suspension springs and sports stabilizers on the front and rear axles of the car. 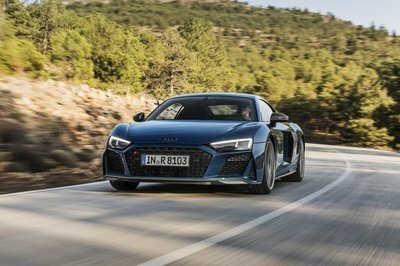 The result is a lighter and slightly more powerful Audi R8 V10. 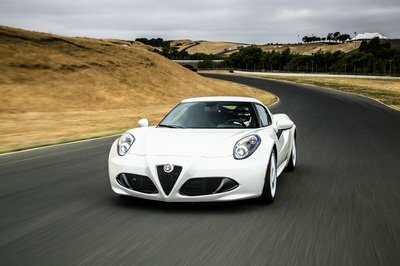 Performance numbers have not been released, but expect some incremental gains on both the car’s 0-to-62-mph time and overall top speed. Is it fair to assume then that the ABT-tuned Audi R8 V10 can sprint from 0 to 62 mph in three seconds flat before hitting a top speed of about 207 mph? Considering that the standard model can do the same at 3.2 seconds and 205 mph, respectively, I’d say that’s a reasonable number to throw out even if we haven’t received any confirmation from ABT Sportsline about them. Let’s stick to Wheelsandmore’s Beastie Toys program here because it’s a program for the exact same variant of the R8 V10, the more powerful Plus variant. Before we dive deep into it, though, I think it’s important to mention that these two programs couldn’t be any more different from each other and that Wheelsandmore’s version of an engine upgrade is far and away more comprehensive than what ABT Sportsline prepared. See, the Beastie Toys program may have lacked in the exterior and interior of the R8, but it sure as heck made up for that with a three-stage engine kit that includes a supercharger kit, forged connecting rods, high-performance pistons, and a modified flywheel to go with a full-scale remapping of the engine’s control unit. The Stage 1 kit adds add 35 horsepower and 18 pound-feet of torque, bringing the total up to 645 horsepower and 431 pound-feet of torque. Those numbers are already higher than what ABT Sportsline got out of the same V-10 engine. 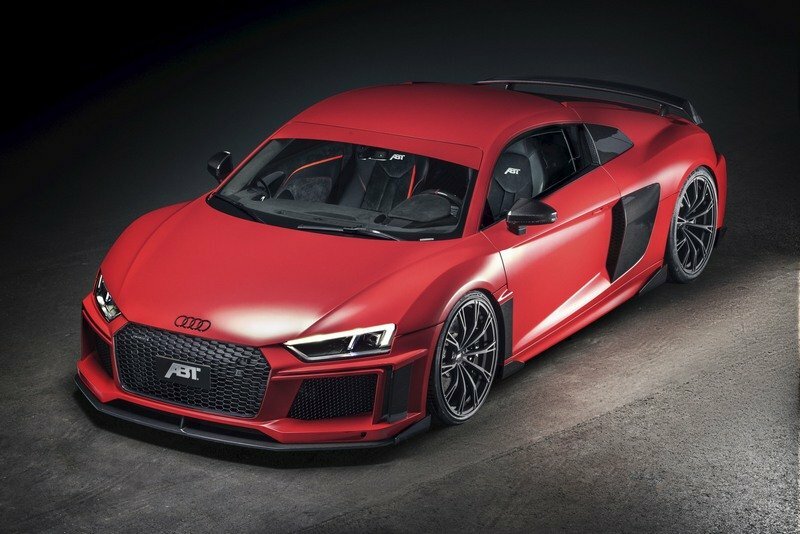 Then there’s the Stage 2 kit, which tacks on a significant 165 horsepower and 103 pound-feet of torque on the R8 V10 Plus’s standard output, raising the whole thing to a staggering 775 horsepower and 516 pound-feet of torque. Finally, there’s the Stage 3 kit and this one is all sorts of crazy, thanks in large part to an output of 837 horsepower and 528 pound-feet of torque on tap. No performance numbers were announced, but I think it’s conservative to even say that Wheelsandmore’s Beastie Toys program for the R8 is capable of dropping the supercar’s 0-to-62-mph time to somewhere in the mid-two-second range before it starts mangling faces with a top speed that’s north of 220 mph. Check out the table below to see how ABT Sportsline’s engine upgrade program stacks up with Wheelsandmore’s more potent offerings. Even if ABT Sportsline has not yet announced the pricing details for its new program for the Audi R8 V10, don’t expect it to sell for anything less than a premium price. Remember, the base price of the V10 Plus is $189,900. With the amount of components featured into this kit, don’t be surprised if the price of the program costs you an extra $30,000 or more. 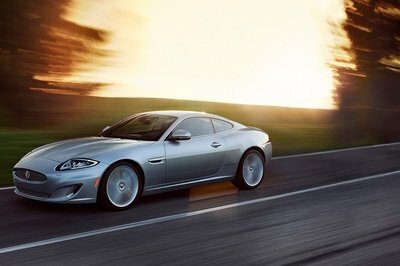 Either way, prepare to spend well north of $200,000 if you’re thinking about buying the car and adding the program to it afterward. Prepare for those wallets to start crying. No matter the time or generation, the Audi R8 has been the subject of some pretty incredible power and performance upgrades from the aftermarket tuning scene. Take this monstrosity that Underground Racing developed for the super limited Audi R8 GT back in 2013. 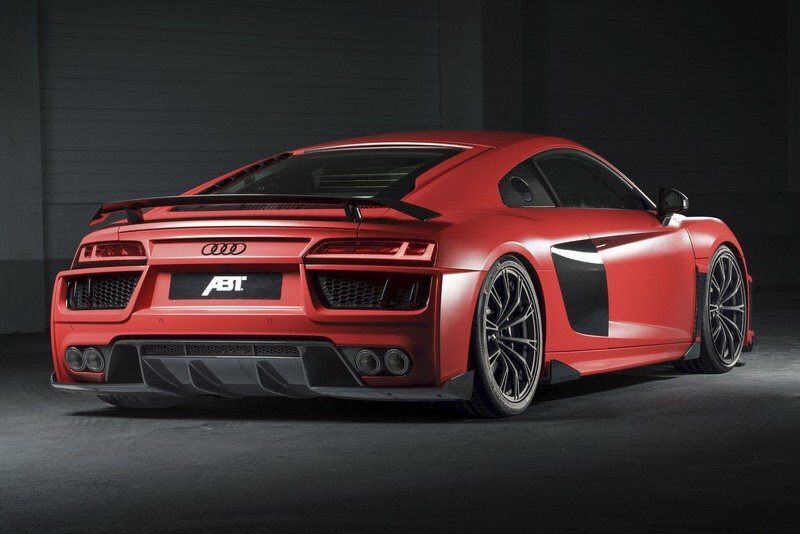 If it wasn’t enough that the R8 GT was limited to just 333 units, Underground Racing, purveyors of 1,000-horsepower rockets on four wheels, decided to equip with the R8 GT with a JRR Plug & Play Motec ECU system, a custom Egear harness, full billet 1-6 custom ratio, billet input/output shafts, billet final drive gears, and a helix billet differential. The result was an output of as much as 1,800 horsepower from a kit that was called the Stage 2R Twin Turbo. Yep, good luck trying to control that thing. If you want something that’s not going to make you pee your pants, B&B had its version of a three-stage kit for the R8 back in 2014. Remember, this was a time when the R8 V10 Plus produced a “pedestrian” 540 horsepower, so what B&B did was create a multi-stage kit that netted 595 horsepower and 413 pound-feet of torque out of the Stage 1 kit. The Stage 2 kit brought 610 horsepower and 420 horsepower, while the Stage 3 kit made 628 horsepower and 431 pound-feet. The numbers aren’t that impressive now that the R8 V10 Plus has 610 horsepower on its own, but imagine what B&B would be capable of under this bright new world created by the second-generation R8. I’ve always touted ABT Sportsline as one of the best in the business when it comes to developing Audi tuning kits. I still hold firm on that belief, but I will admit that I’m not quite as sold on this program for the Audi R8 V10 Plus as I expected. The aero upgrades are great; No question about that. But the lackluster engine upgrade is a bit disappointing. 20 horsepower? That’s it? Even the fact that the program managed to lose 50 pounds of weight, 20 extra ponies isn’t something to really get excited about. I am holding out hope that there’s a bigger and more potent upgrade out there because if you noticed, the German tuner didn’t even use a software tune to get that 20 horsepower. That’s what I’m waiting to see on before I make a complete judgment of this kit.